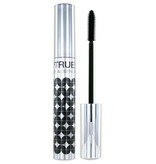 This black 2B A True Story mascara for extra volume and length. Double intensity! 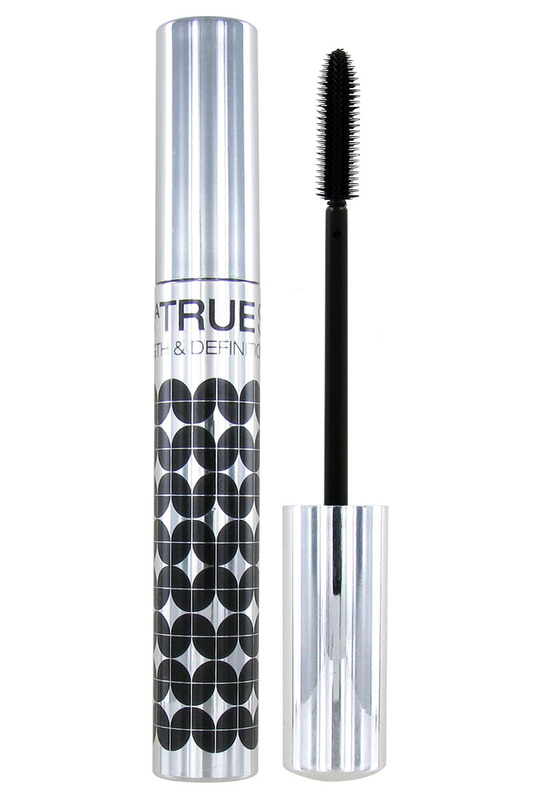 Its nice metallic packaging design will look cute in your makeup bag. Made in Europe.